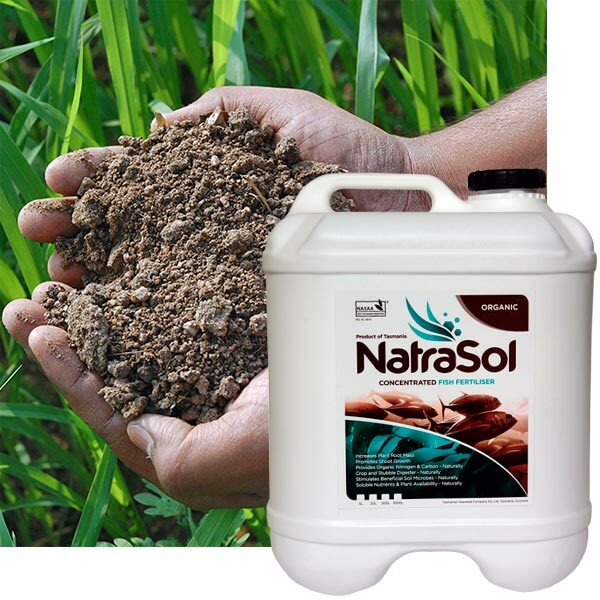 NatraSol - Environmentally Friendly Fertiliser. NatraSol Sea Products market environmentally friendly products under the NatraSol brand. They are natural solutions of fresh seaweed and wild fish species that thrive in a mixing zone of nutrients welling up from the depths of the Southern Ocean on the West Coast of Tasmania. From the depths of the great Southern Ocean. New Natrasol website goes live! Yes, as you may have noticed, we now have a new website!